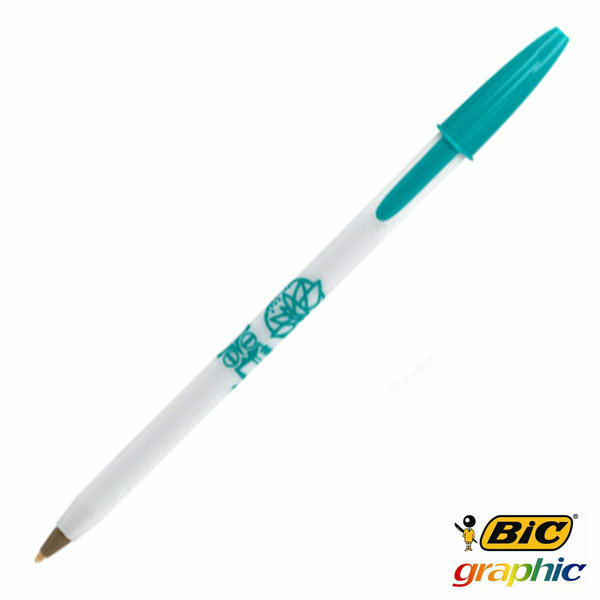 This is a solid colour printed pen. 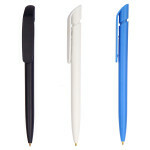 There are three different colours for you to choose from. 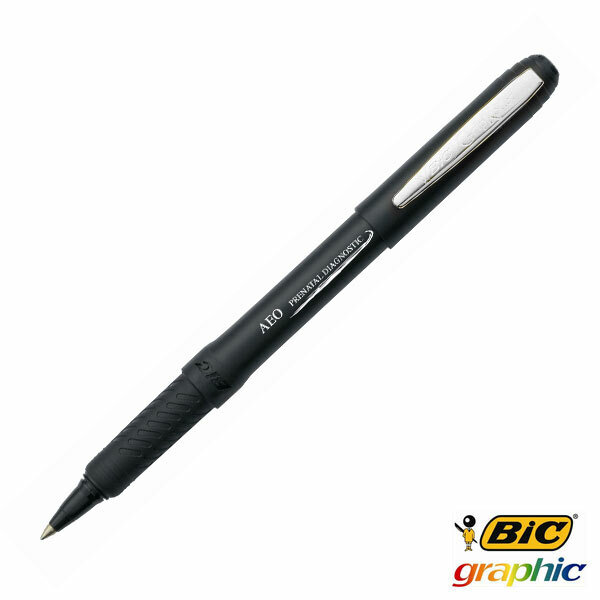 The BIC Super Media Clic Pen is a brand new pen in the BIC promotional range, created by combining features from two of our most popular options; the Media Clic and the Super Clip, to give you the ultimate writing experience. 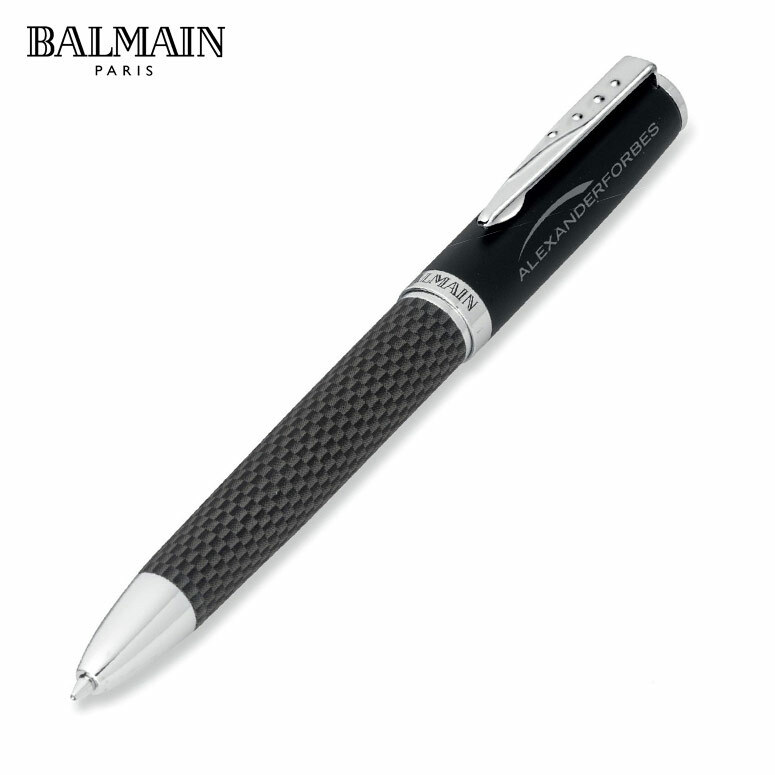 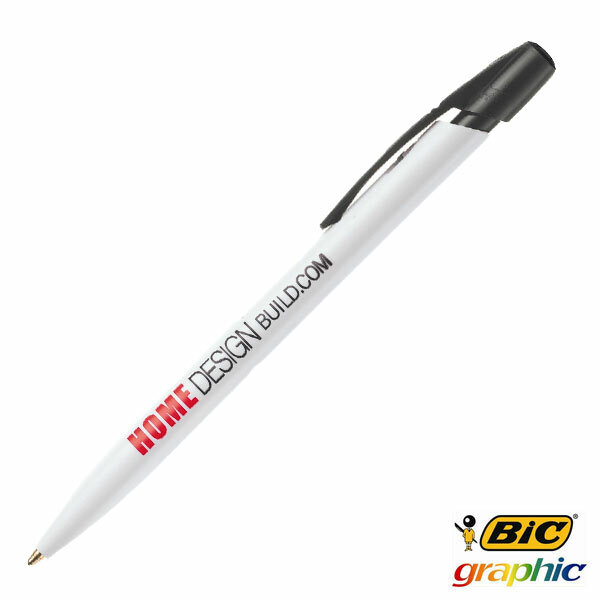 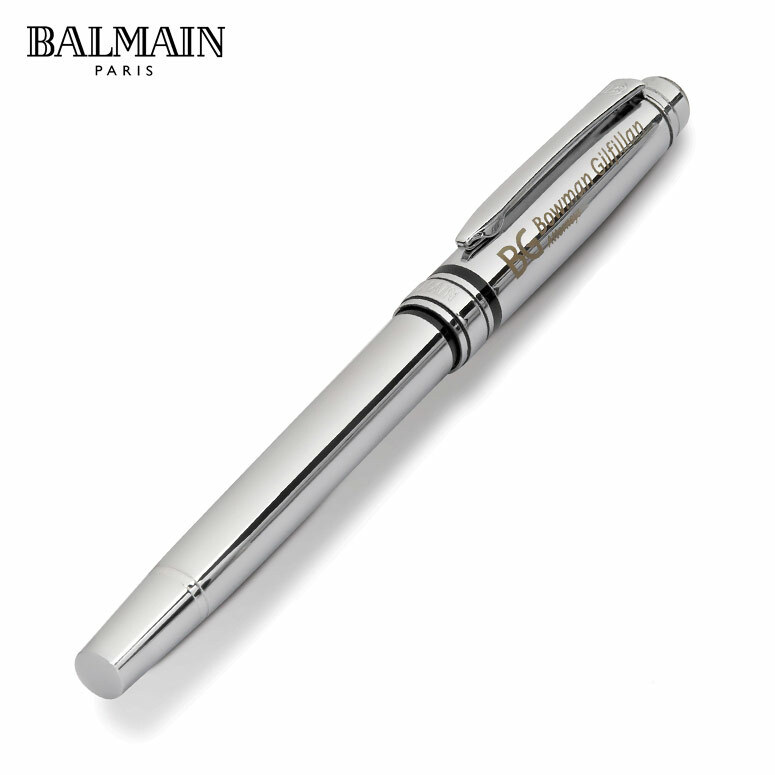 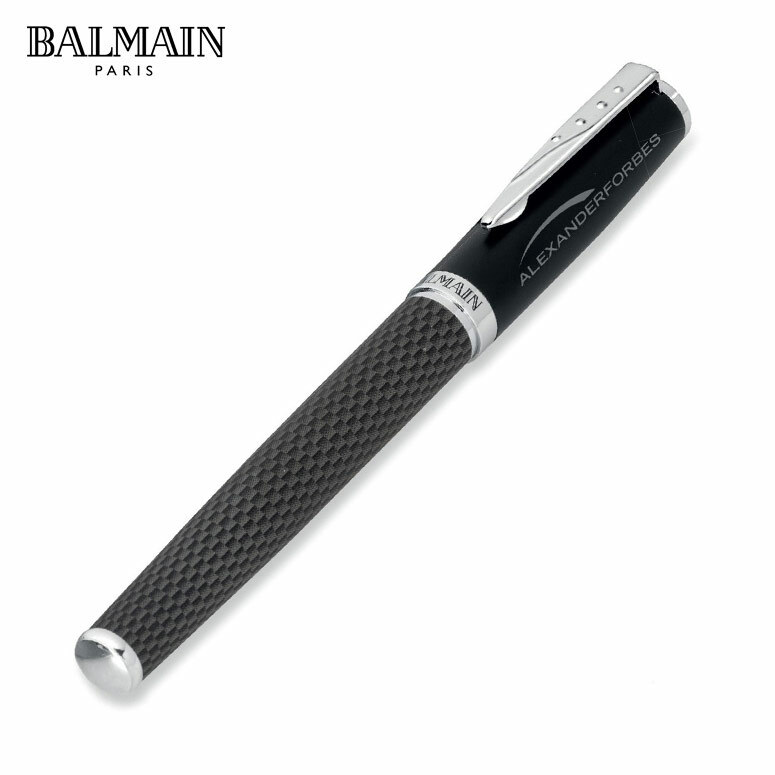 This is a click action ballpoint pen with the wide clip and a round barrel, perfect for branding and design. 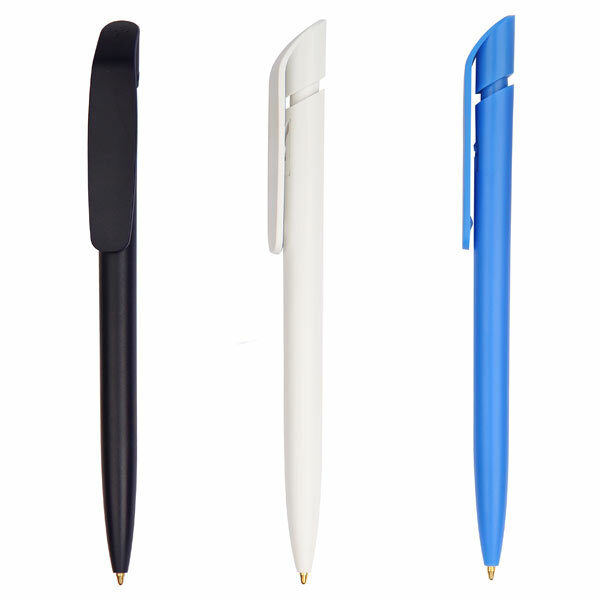 This is a great, cost-effective promotional pen to give to your clients and staff- th perfect marketing utensil. 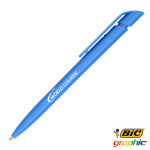 A solid colour pen with three colour option, namely white, black ad light blue, the BIC Super Media Clic pen offers premium branding space on an item with a daily use. The ideal way to remind clients and customers of your effect and reach, these pens serve their purpose well as the embody the renowned BIC excellence as well as the smooth writing experience they are famed for. 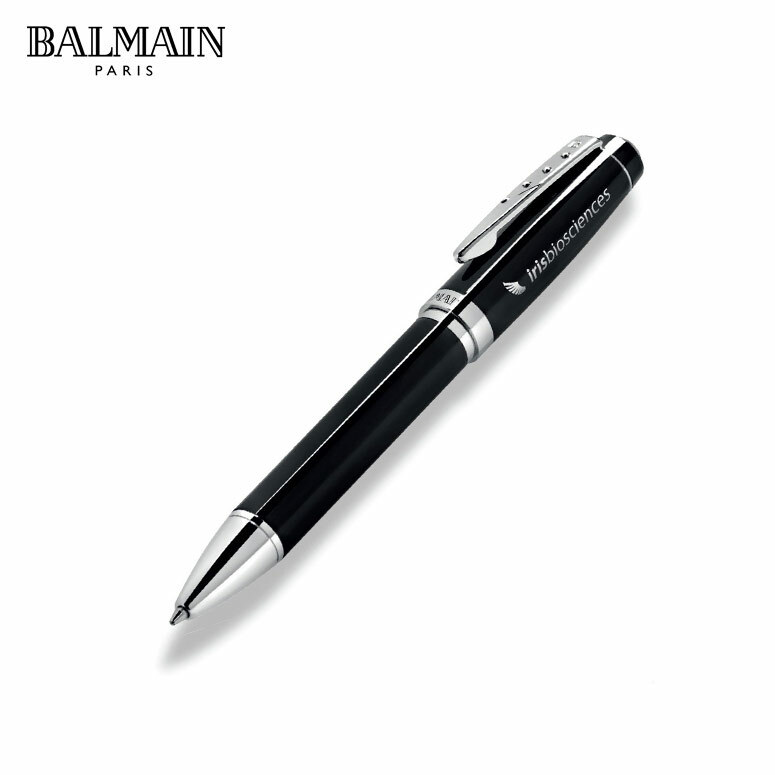 Give this to clients as part of a packet or use them as freebies during promotional events, either way these pens are a useful and functional addition to anyone’s top pocket. Trust the BIC Super Media Clic pen for all your branding and writing needs.